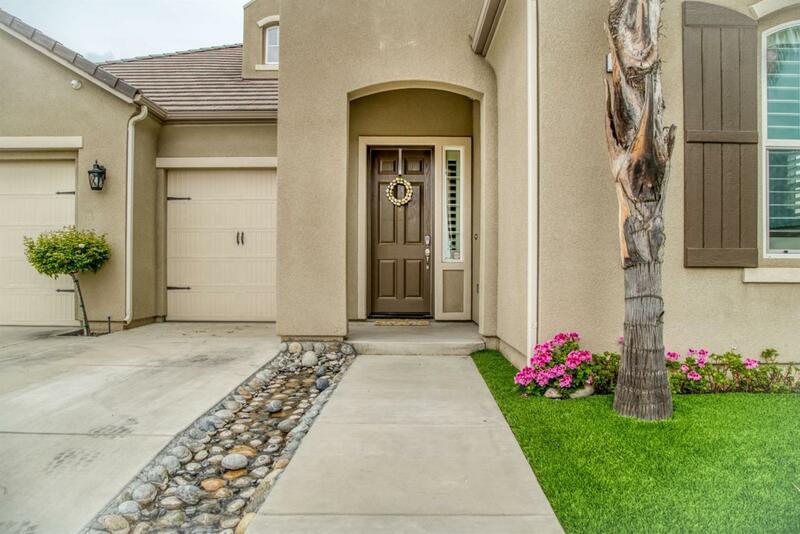 Pride of ownership shows throughout this beautiful and impressive 2015 Leo Wilson home. 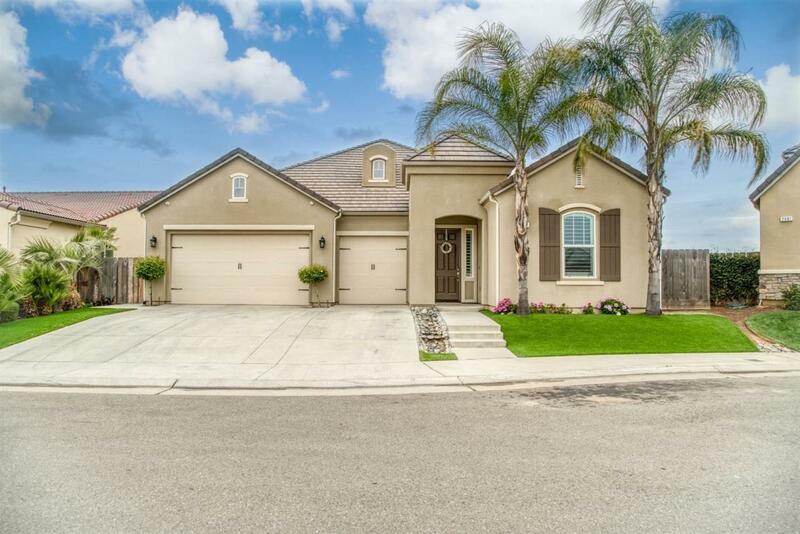 Located in the highly desirable Windsor estates, this Baldwin model offers impressive features and upgrades throughout. 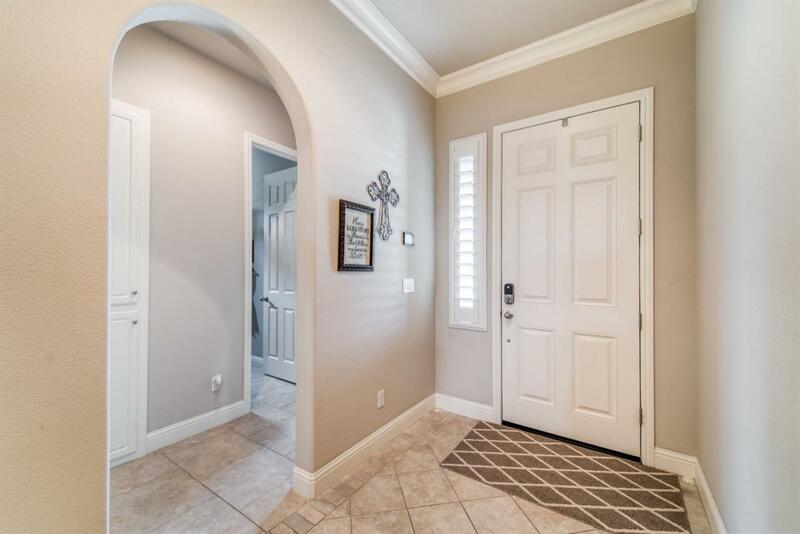 There is a formal dining room, separate living room, fireplace, kitchen island, walk-in pantry, huge walk-in closet, laundry room and spa like master bathroom. Hunter Doughlas shutters throughout, crown molding, and an impressive chefs kitchen. This home is highly energy efficient and what's more it comes with seller owned solar. 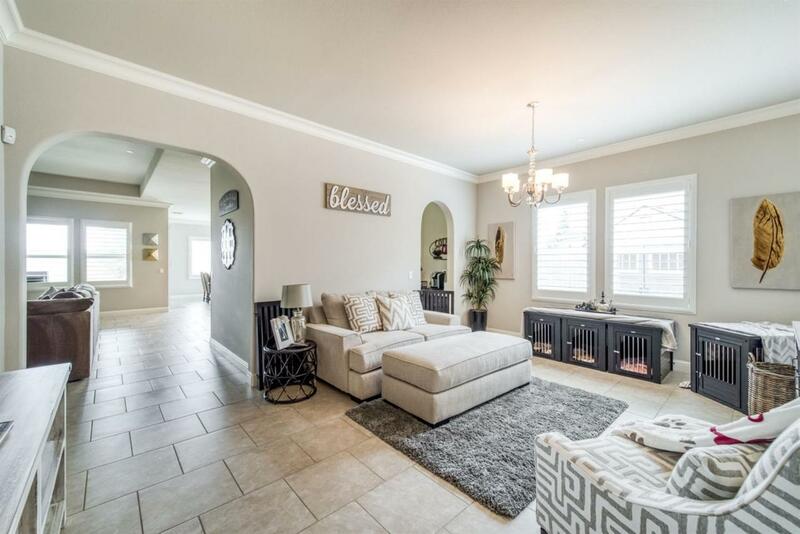 This home has that wow factor you have been looking for. Your buyers will not be disappointed. Listing provided courtesy of Jay Smoljan of London Properties, Ltd..